I can now play music, streaming radio thanks to this adapter which plugged straight into the wiring harnesses on my BA falcon which is located behind the fuse box, basically plug and play. 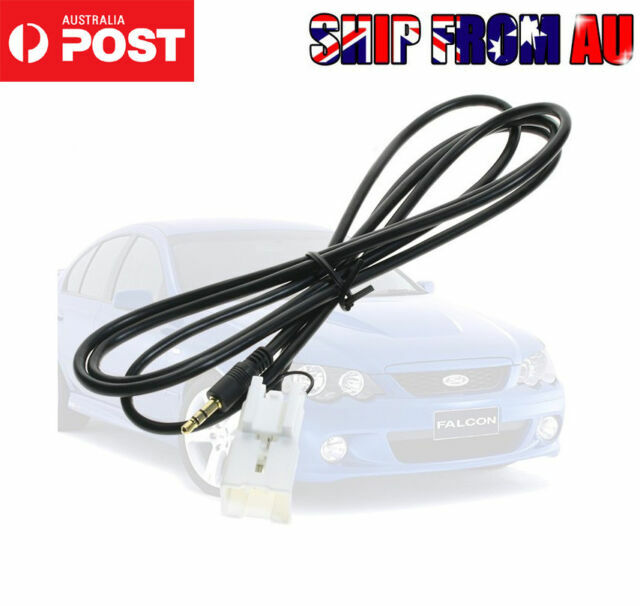 Great item, highly recommended for anyone with an older B A Falcon. The phone can also be used. The volume is also good, cranks up to very loud. Great product so easy to use. Plug it in and basically you’re good to go. Really worth the value and sounds perfect. Highly recommended for anyone with an older Falcon that doesn’t have AUX input. I can now play music via AUX thanks to this adaptor which plugged straight into the wiring harnesses or my BF falcon which is located behind the fuse box, basically plug and play. Great item, highly recommended. Good quality and works great.